Nationalist MPs have dismissed a House of Commons debate on the 50th anniversary of the UK’s continuous at sea deterrent as a “back slapping love-in”. A general debate is scheduled to take place today to mark 50 years of Operation Relentless, which sees the Royal Navy carry nuclear weapons to sea from HMNB Clyde. 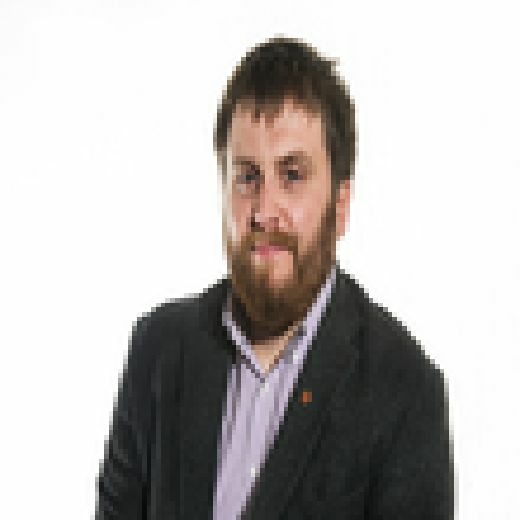 SNP defence spokesman Stewart McDonald MP said he would use the debate to highlight “the dangers of Trident renewal” to domestic and international security, making the case for investment in conventional defence measures. Nationalists have consistently opposed renewal of Trident nuclear weapons, which the party claims could cost up to £200 billion over their lifetime. Mr McDonald MP said: “In the middle of such an enormous constitutional crisis it is obscure and somewhat perverse for Westminster to indulge itself in a self-congratulatory debate about being a nuclear power for fifty years.